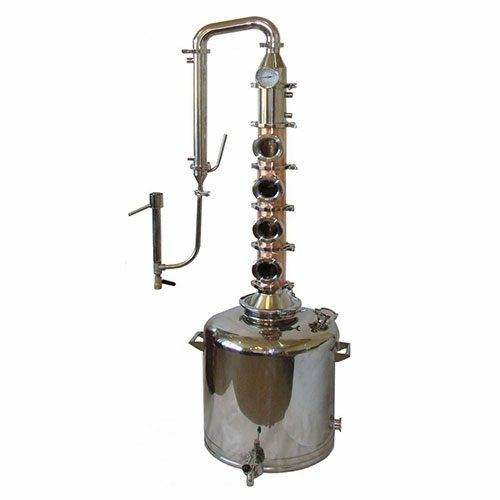 53 Gallon Copper 6 Inch Diameter Mile Hi Flute 6 Sections Copper Alcohol Still with a large 6″ diameter stainless column and 3″ Sight glass allows you to see all the action. 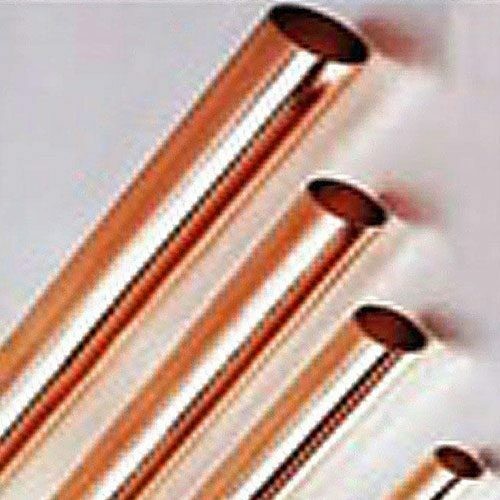 This column includes 6 copper sections with copper perforated plates and down comers. 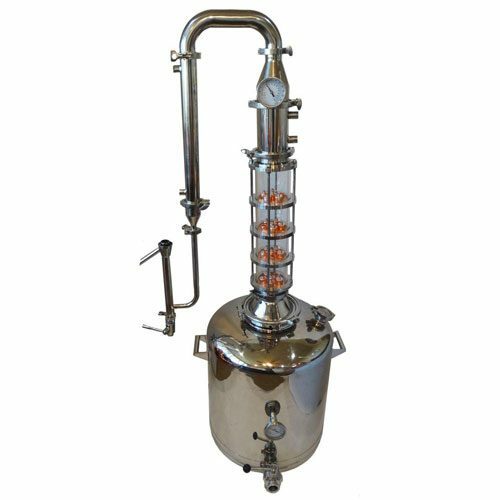 This completely modular still allows you to run 3,5,8 sections to give you as much or as little reflux as you desire. 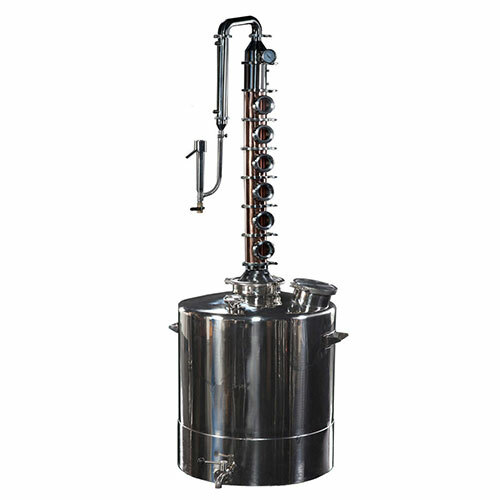 Complete with shotgun condenser and dephlegmator. 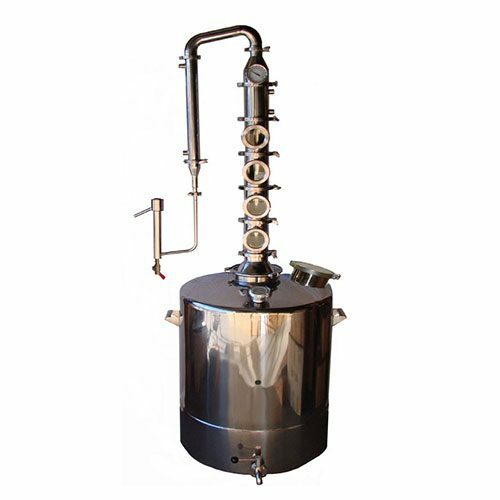 With the built in parrot, you can see real time percentage and proof of the distillate.